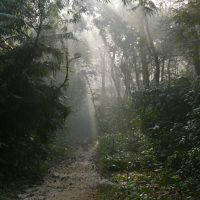 Satchari National Park (SNP) was established in 2005 with an area of 243 hectares. 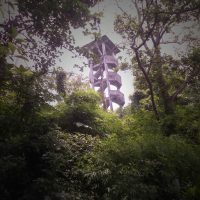 This small Park is located in Raghunandan hill reserve forest, in Paikpara Union of Chunarughat Upazilla, Habiganj District. “Satchari” is a Bangla word meaning ‘Seven Streams’ and the Park takes its name after the seven streams flowing inside the forest. These streams provide water for wildlife and are an important part of the ecosystem of the park, fossilized tree branches can be found among their sandy beds in the dry season. 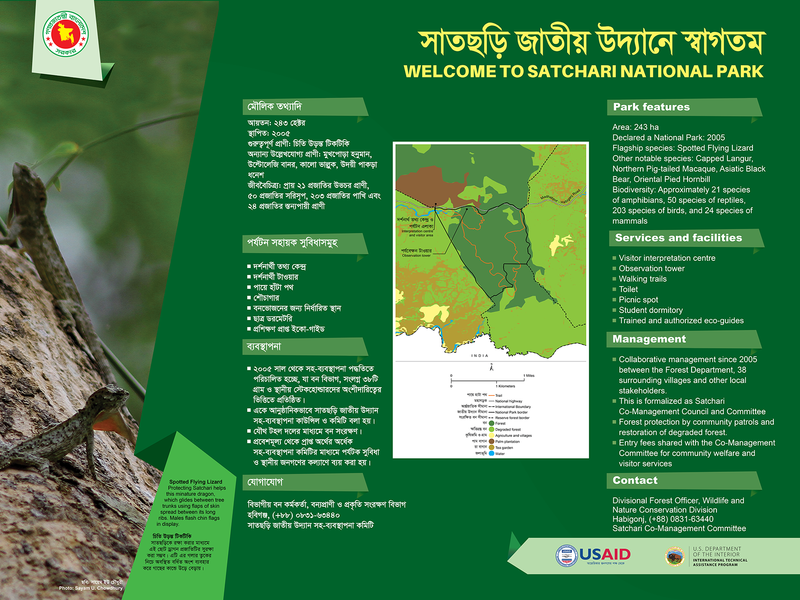 Satchari National Park has a rich flora and fauna. 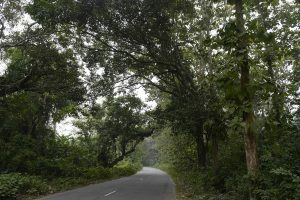 More than 200 tree species have been identified, including ones typical of tropical evergreen forest such as Garjan (Dipterocarpus turbinatus), Chapalish (Artocarpus chaplasha), various figs (Ficus sp. ), and Jarul (Lagerstroemia sp.). 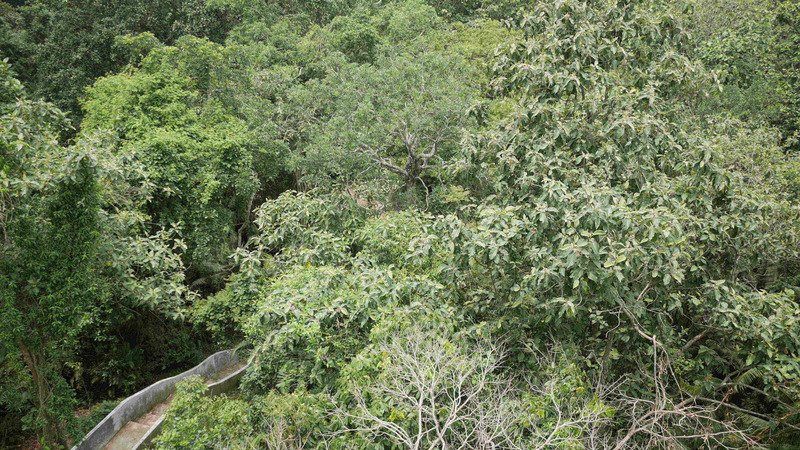 This remnant fruitrich forest supports globally threatened primates such as Northern Pig-tailed Macaque, Capped Langur and Western Hoolock Gibbon. 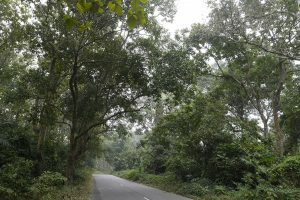 It is a popular forest for birdwatching, and notable colorful species include Red Junglefowl, Redheaded Trogon, Oriental Pied Hornbill, Green Imperial Pigeon, and in the early monsoon breeding cuckoos and Hooded Pitta. A tipra ethnic village inhabited by 24 families is located within the National Park. Peaceful Tipra para is a jewel of the Park. This community for long sustained themselves from the forest, with co-management several tipra youths now earn a living as tourist guides, and other families have diversified their professions. 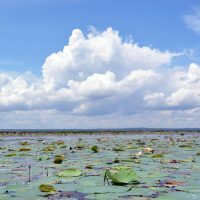 WHY SATCHARI NATIONAL PARK IS IMPORTANT? There are miniature dragons hiding in the forest, but they are harmless and only eat insects. 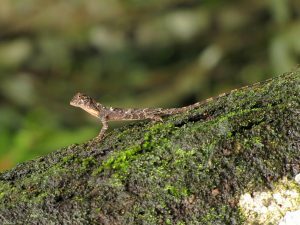 This remarkable small lizard lives high on tree trunks and spreads out flaps of skin between its elongated ribs so that it can glide between trees without needing to come to the ground. The males have flags under their chins that they flash out to display. Satchari is a good place to see this rare lizard of our eastern forests. 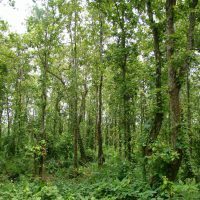 Co-management in Satchari was established in 2006 and is recognized through a Ministry of Environment and Forests order published on 15 May 2006. 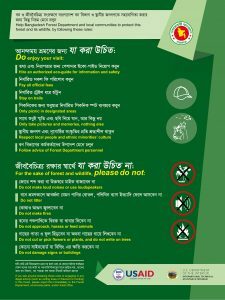 Satchari CMC formally works with and includes Bangladesh Forest Department as well as all key local stakeholders including local government and of course representatives of the surrounding 38 villages who are organized into a common forum. The CMC collects entry fees from visitors, operates a visitor information center, and oversees community patrols and eco-guides. 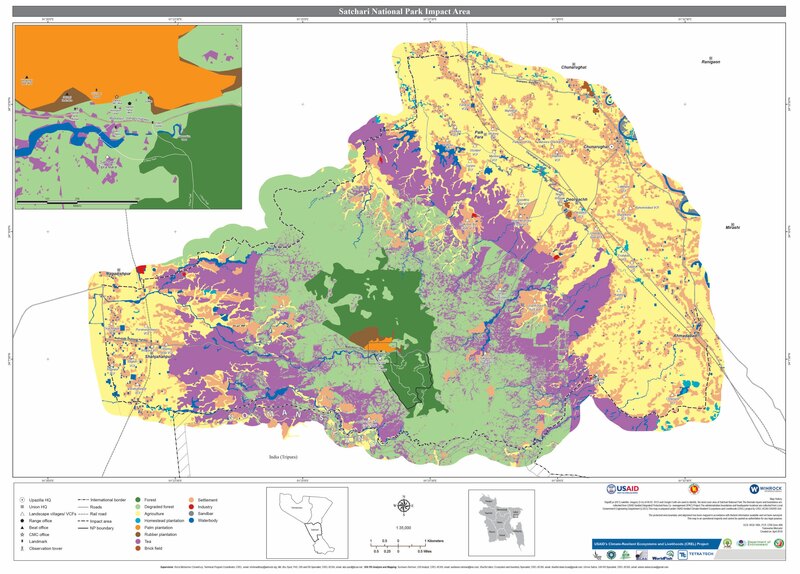 Although SNP is small this CMC also aims to influence sustainable land uses and respect for conservation over a much larger area covering about 17,550 hactares. Please support our efforts to strengthen conservation. 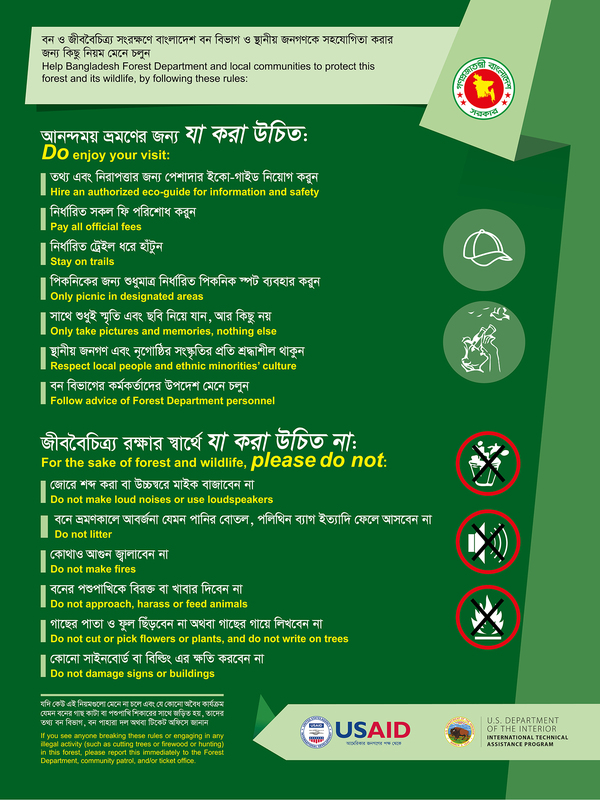 The work of Satchari CMC and associated organizations involves local communities working with local government and Bangladesh Forest Department. These activities depend on support from grants and outside resources.